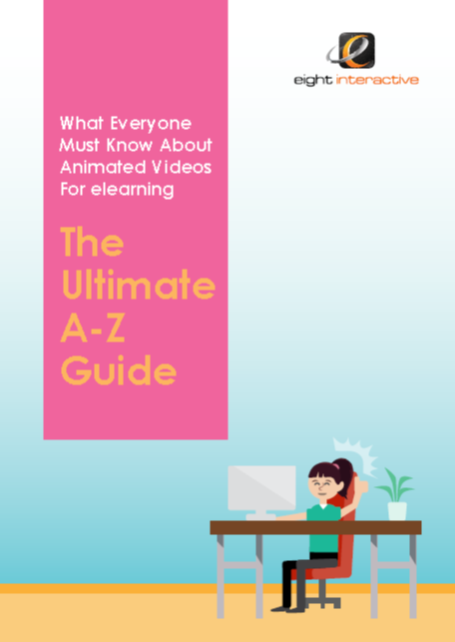 Watch this video or read the story below the video to find out what the first step is in creating videos and elearning. If you wanted to make an online course or a video for your business where would you start? What would be your very first step? Well, let me tell where I think you should start with creating your videos and online courses. Recently I met a business owner who had seen one of my videos on Facebook and wanted something similar for their business. When we met I asked the person what their challenges were with using video. They told me they tried to make videos themselves but they never turn out like they want them to. They just end up looking a bit…well, rubbish. I come across this scenario regularly across all the types of content we create. Training providers creating their own online learning. But basically its powerpoint online. Business owners or marketing managers making videos for a specific campaign but it’s been rushed and not the best quality. In all these situations, people get excited about the content idea. They research the brilliant software tool that’s going to help them make this super cool content. They have a go at creating the content. Before they know it they’ve spent hours in front of the screen trying to figure out how to use the damn software. They end up with a video or online course which they’re actually not happy with. And finally the penny drops. They start to realize that there’s more to creating online courses or videos than they thought. Would you cut your own hair? No, you’d find the best hair dresser to give you that amazing hair cut which suits your face shape and skin colour. Would you complete your own accounts? No, you’d hire a chartered accountant who will do this for you. Would you build your own house? No. You’d ask people to recommend a skilled builder to build your dream home. In all these examples, you’d get experts with the right skills and knowledge to do the job properly. And to the highest quality. And that’s the same for your elearning and video content. So to answer the question of this video – the very first step in creating online course or video is to find experts with right skills and experience to advise you. Who know the right questions to ask for making your online courses and videos. Have the right tools to create the content and more importantly know how to use those tools well. And more importantly can take the headache away for you having to learn what is a very skilled job. Like the business owner I met before Christmas said, if I make their videos for then they won’t have to spend hours in front of the screen. Instead they can get on with doing what they do best and I can help them do what I do best. If you’ve got any comments, then get in touch. Would love to hear from you.